The United States has a long and unfortunate history of exposing employees, the public, and the environment to dangerous work. But in April 2009, the spotlight was on Las Vegas when the Pulitzer committee awarded its public service prize to the Las Vegas Sun for its coverage of the high fatalities on Las Vegas Strip construction sites. The newspaper attributed failures in safety policy to the recent “exponential growth in the Las Vegas market.” In fact, since Las Vegas’ founding in 1905, rapid development has always strained occupational health and safety standards. 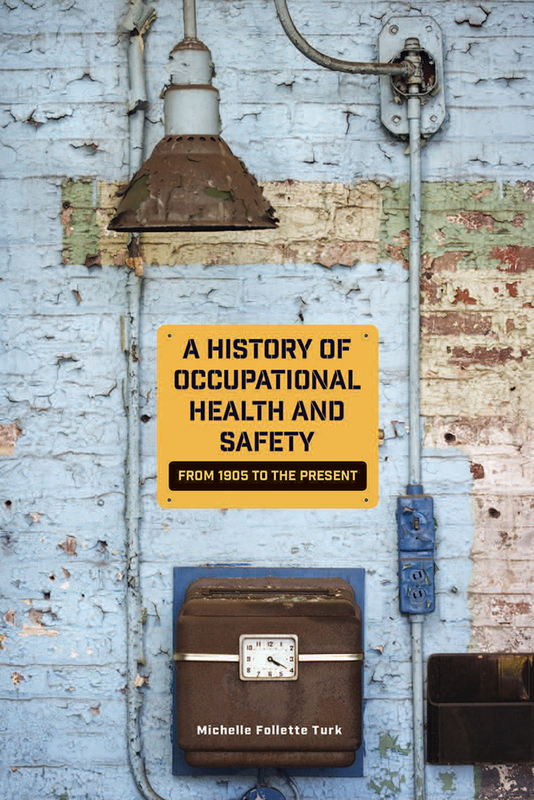 A History of Occupational Health and Safety examines the work, hazards, and health and safety programs from the early building of the railroad through the construction of the Hoover Dam, chemical manufacturing during World War II, nuclear testing, and dense megaresort construction on the Las Vegas Strip. In doing so, this comprehensive chronicle reveals the long and unfortunate history of exposing workers, residents, tourists, and the environment to dangerous work—all while exposing the present and future to crises in the region. Complex interactions and beliefs among the actors involved are emphasized, as well as how the medical community interpreted and responded to the risks posed. Few places in the United States contain this mixture of industrial and postindustrial sites, the Las Vegas area offers unique opportunities to evaluate American occupational health during the twentieth century, and reminds us all about the relevancy of protecting our workers. Michelle Follette Turk is a historian of occupational health and Nevada. She has authored scholarly articles on medicine and labor at Hoover Dam and is a lecturer on using Hoover Dam to teach history and Las Vegas medical history. She currently teaches history at University of Nevada, Las Vegas.